When someone dies, it could lead to a lot of questions by the family regarding the estate. Emotions can get high, so it is important to hire estate attorneys who can help your family ensure the final bills and taxes are paid and the remainder of the estate goes to the rightful heirs or beneficiaries. Probate is the process that involves settling all of the deceased person’s debts and any property and possessions are legally transferred to the decedent’s heirs and beneficiaries. The process is court-supervised, and each state has its own probate codes, but they are generally very similar. First, someone will petition the probate court to begin the probate process. If there is a will, the will is admitted to the court, and the probate court will appoint the executor that is stipulated in the will. If there is no will, the probate court will appoint someone who will oversee the estate. This is typically the next of kin. After an executor is appointed, he or she will give written notice to any creditors of the estate, and he or she will take inventory of all the probate property owned by the decedent. This will include physical property and any financial assets. A court-appointed appraiser will be assigned to conduct a valuation of all the assets listed. After this, all funeral and other estate expenses, any bills, and debts will be paid by the estate per state law. When the waiting period for creditors lapses and all bills are paid, the remaining part of the estate will be transferred to the beneficiaries and heirs as is indicated in deceased person’s will. If there is no will, the probate court will approve transfers of property and assets based on state interstate succession laws. 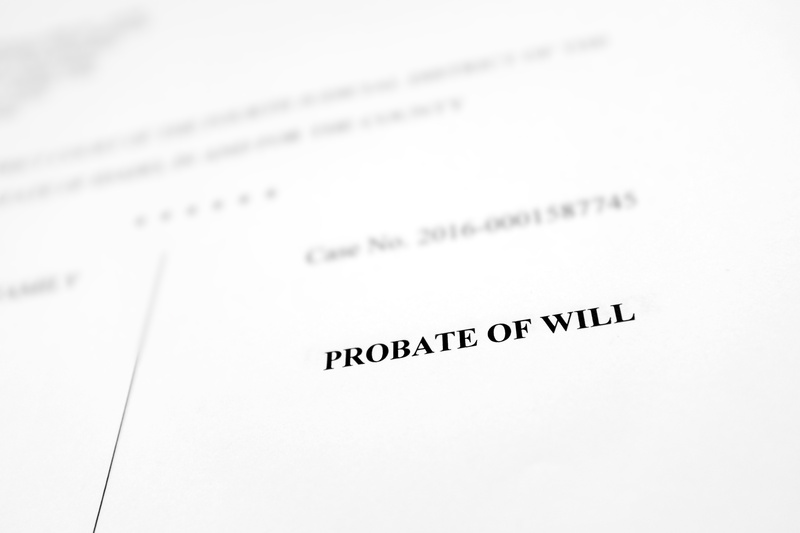 Probate can either go very smoothly or very complicated depending on a number of factors. This is why it’s very important to hire estate attorneys who can help you draft your will and oversee the transfer of your estate. This will ensure the family’s needs are met and reduce any strife incurred during probate.